Jack Nicholson in collage. You have fifteen seconds to come up with your own punch line. Watching this movie after reading the book upon which it is based has the distinct feeling one gets while watching a brand new Ferrari speeding towards a brick wall at a hundred twenty miles per hour. You know from the moment it comes into your view that something is terribly wrong, and you know what the outcome will be, yet you continue to watch in hopes that the driver will turn the wheel at the last minute and survive the spectacle. 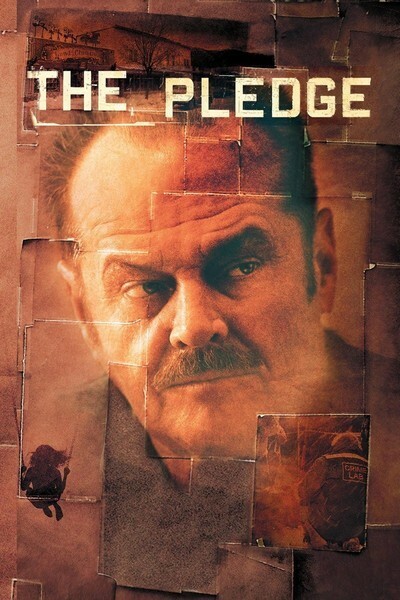 Unfortunately, The Pledge is like the Spyder that Elias Koteas used for the James Dean recreation in the film Crash—you know that the guy behind the wheel here not only wanted the crash to occur, but that the crash was ultimately the main reason for the existence of the situation. From there, the best thing you can do is pick it apart and take a twisted fascination in seeing how everything went so horribly wrong. Posted in Movies, Reviews and tagged 2000s, mystery, two-stars. Bookmark the permalink. If you know me, you’re probably well aware of my stand on self-help books (if you don’t, you can get a very quick primer in my review of Stanton Peele’s essential The Diseasing of America). 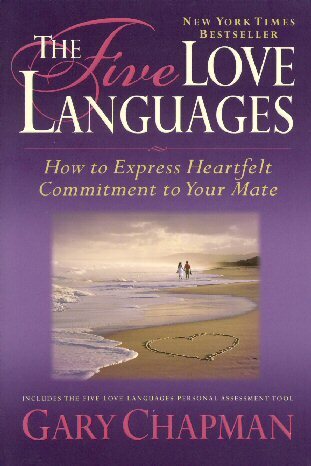 So when I got this one as assigned reading, I can’t say I was overly enthused. Still, it was an assignment, so I took it with me on the bus and cracked the cover. Two days and two round trips later, I had finished it. The short answer for the tl;dr crowd is that while there are some things about this book that I find truly horrifying, there’s just enough pearls cast amongst the swine to make it worth your time as long as you can willfully blind yourself to a few things. Posted in Books, Reviews and tagged 1990s, self-help, two-and-a-half-stars. Bookmark the permalink. Chelsea Quinn Yarbro has been doing her thing for quite a while now, and doing it rather successfully. Nothing has brough her more success, or a wider readership, than the Comte de Saint-Germain chronicles, a series of books about an ageless vampire set against different timeframes. The whole series is well-known for its attention to detail and stunning descriptions of life at the various times and in the various places where Saint-Germain (and the main characters in the spinoff series that have sprung from this) has his adventures. Posted in Books, Reviews and tagged 1970s, horror, romance, three-and-a-half-stars. Bookmark the permalink. 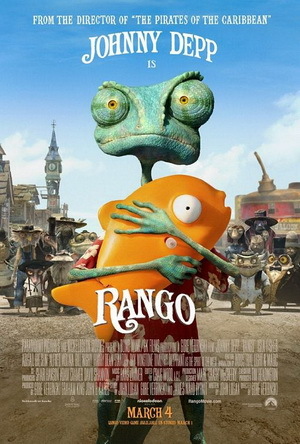 Rango is something very rare in the current American culture: an animated movie created specifically for grown-ups. Thankfully, it’s also brilliant, the kind of movie that provides hard evidence that such a thing can still work in American film culture. Artistically, at least; while the movie performed relatively well at the box office, it didn’t make back its budget theatrically. I hope that doesn’t doom Industrial Light and Magic’s animation department to the dustbin, because Rango is the best American animated movie in a decade. Posted in Movies, Reviews and tagged 2010s, animation, comedy, four-stars. Bookmark the permalink. 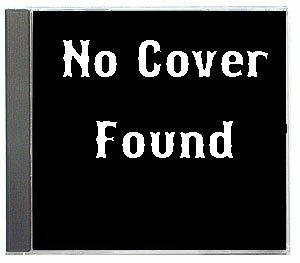 The Hollowing have been making a name for themselves over the course of the last couple of years with select live appearances add the odd comp track here and there. Sepsis is the act’s first full-length studio release, and it lives up to the promise. Posted in Music, Reviews. Bookmark the permalink. On one hand, Red Road—a movie about a woman who becomes obsessed with revenge and goes undercover to deliver some vigilante justice—is a film you’ve seen a thousand times. On the other hand, while there isn’t anything in here you haven’t seen before, it’s the way in which Andrea Arnold puts all the pieces together that make it feel like it is, at least in part, something you have never seen before. That is the tightrope makers of genre film walk, and Arnold—helped along in her pursuit by some very big names—walks it pretty well. 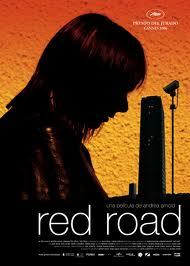 The end result is not perfect by any means, but given a director working on her first feature and having a lot to measure up to, Red Road is better than it has any right to be. Your muse looks a little… negative there. Among the number of ways in which this book goes wrong is one (and, in fact, it is the main one) for which Cecilione can’t in any way be faulted, and that is that the book jacket contains the spoiler that gives away the ending. The person who wrote the back jacket copy for the paperback edition of this novel should be boiled in lead. If you already know what’s going to happen in the last twenty pages, especially while the various reviews of the novel talk about how great the last twenty pages are, it takes away something from the book. A very big something, in fact. I’ll try to avoid committing the same sin here. Posted in Books, Reviews and tagged 1990s, thriller, two-stars. Bookmark the permalink.